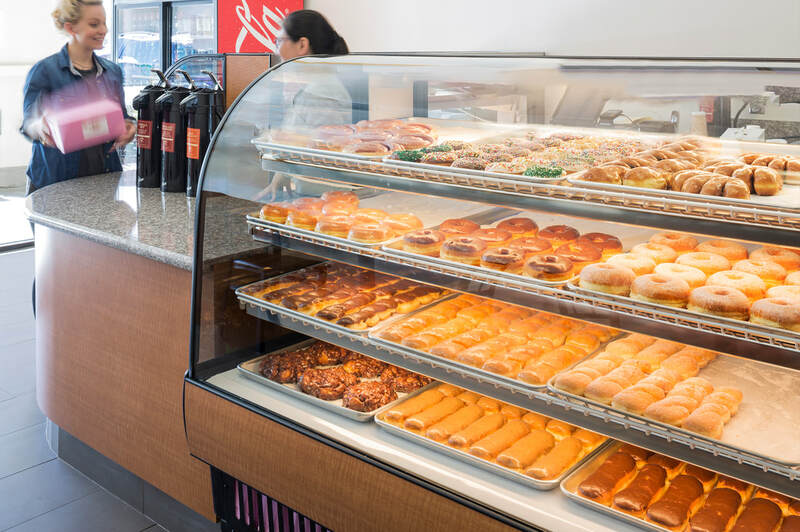 Donut Star at Monarch Bay Plaza shopping center in Dana Point, CA. Order ahead for large orders! Light, Fluffy and delicious. You deserve a treat!